health tonic that you can easily add to your family’s diet. It is a traditional food in recent years your grandmother likely to made frequently. Till in many societies around the world it uses regularly where it is a cheap and highly nutrient dense food. This soup has amazing taste that is also known to boost the immune system and also improves in digestion. It’s a high calcium, magnesium, and phosphorus content that make it a great for bone and tooth health. This also supports the joints, hair, skin, and nails due to its high collagen content and it also helps to eliminate the cellulite as it supports the smooth connective tissue. 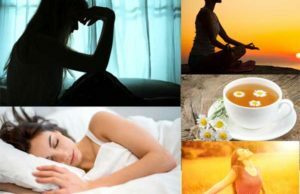 It can improve the digestion, allergies, immune health, brain health, and many more. Helps to reduce the fat by improving the connective tissue, increase the hair growth and strength and remineralize teeth. 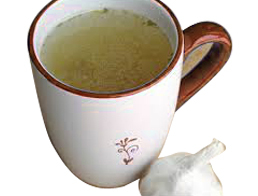 Drink this soup during illness, even if the person doesn’t feel to eat. 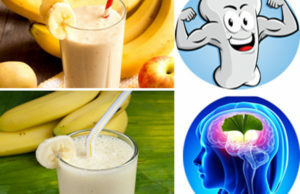 It has very high in the amino acids proline and glycine that are important for the healthy connective tissue such as ligaments, joints, around organs, etc. Use it like a liquid in making a soups, stews, gravies, sauces, and reductions where it can also be used to sauté or roast vegetables. 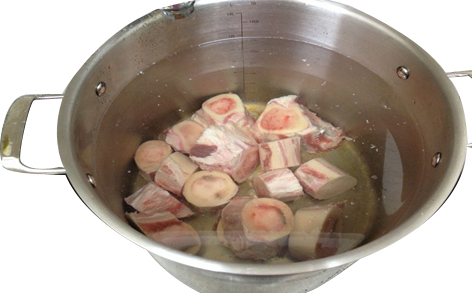 Place bones into a large standard pot and cover it with the water. 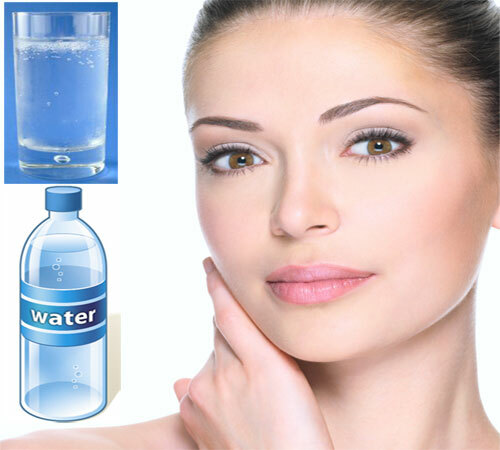 Add 2 tablespoons of apple cider vinegar to water prior that helps to pull out the important nutrients from the bones. Fill the stock pot with the filtered water and leave it plenty of room for water to boil. Heat slowly and bring to a boil and reduce the heat to simmer for at least six hours. Remove the layer as it rises. Cook it very slowly and at low heat. Use chicken bones that can be cook for 24 hours. Beef bones can be cook for 48 hours. You can also add some of the vegetables like onions, garlic, carrots and celery for added nutrient value. After cooking, the broth will cool and layer of fat will stabilize on the top. This layer is protects from the broth beneath and discard that layer only when you are about to eat the broth. This is a rich in minerals which supports the immune system and also contains the healing compounds such as collagen, glutamine, glycine, and proline.